Cruising from Monte Carlo? 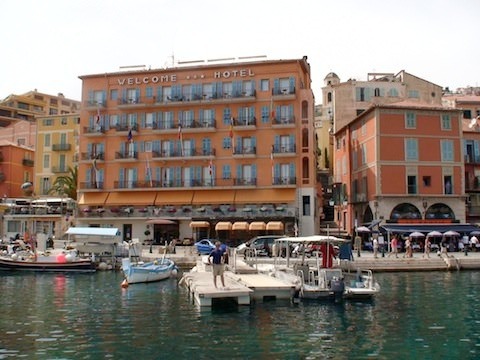 Don’t miss seeing the best sights and attractions in Monaco, Nice and Villefranche. We show you how to see it all in two days. View of Monte Carlo from the Jardin Exotique. 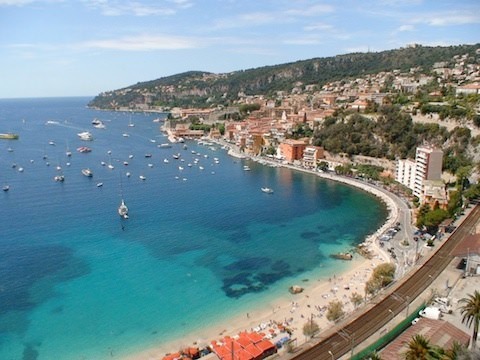 Few regions have as much to offer cruise passengers as Nice, Villefranche and Monaco. Ships call at all three destinations (though typically not on the same itinerary), and all are close enough to one another that they can be enjoyed in a single (but rushed) day or, better, two days before or after your cruise. View of Nice from La Colline du Chateau, Castle Hill. 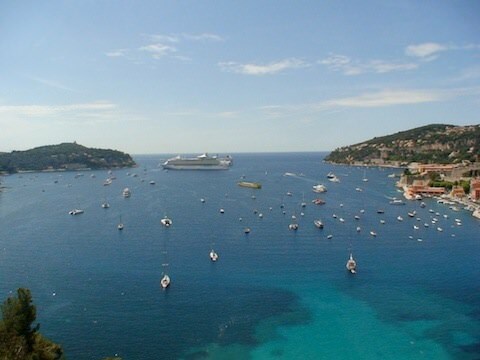 Those who are embarking or disembarking cruises will likely fly to or from Nice, fewer than 15 miles from Monaco, where many ships typically begin or end their cruises. Some ships do embark and disembark in Nice, but those are typically the smaller, boutique vessels. 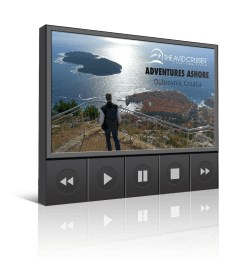 The following guide was designed primarily for those spending time before or after their cruises in the region, although you can use the advice to map out what to do in each destination if you’re only there for a day. Visitors can count on the good weather with an average 300 days of sunshine and a climate blessed by refreshing Mediterranean breezes and bathed in the fragrance of bougainvillea, hibiscus and other tropical flowers. Part of the principality of Monaco, Monte Carlo is named for the mountain on which the town stands, where the Maritime Alps meet the Mediterranean Sea. 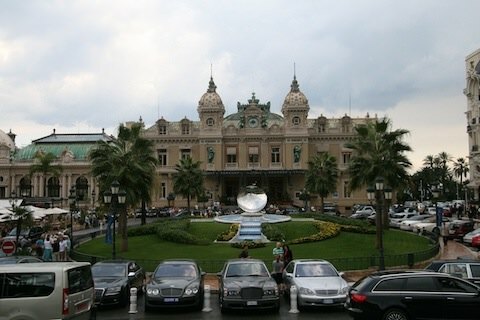 Monte Carlo is a small town with a permament population of 3,000 but with a global reputation for jet-setting fun. Modern glamour mingles between French medieval villages in this romantic kingdom where a prince once married a Hollywood star. I enjoy a visit to the Jardin Exotique for its views and plant life. 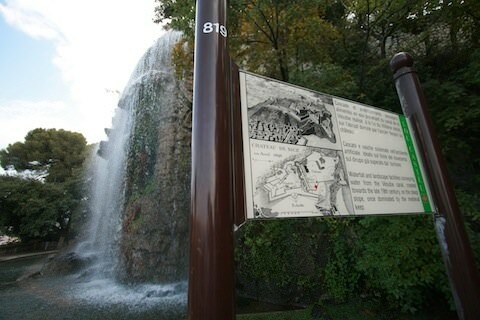 I began my sightseeing at the Jardin Exotique. 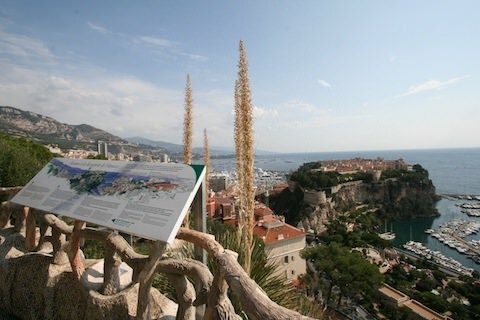 The garden park is not only home to some surprisingly colorful species of cacti and agave from around the world but also perched on a cliff that offers a stunning views of Monaco. 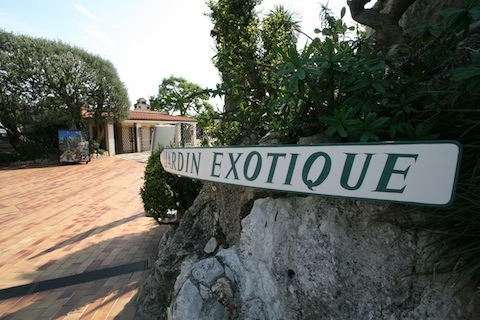 Jardin Exotique is a great place to begin a tour while getting an overview of the city below. Save the uphill walk and take the bus. You can walk back if you wish. To get to Jardin Exotique from the city center, I hopped on bus # 2 and handed over 1 euro. Pictured, The Rock of Monaco and the yacht harbor. 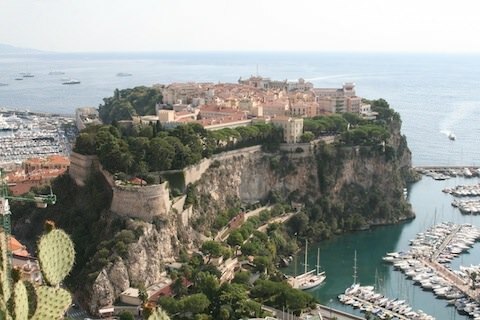 From my vantage point, I could see nearly all of Monaco, which occupies only a single square mile and is the second smallest country in the world after Vatican City. In fact, Monaco is only three times the size of The Mall in Washington, D.C. or about as large as New York’s Central Park. 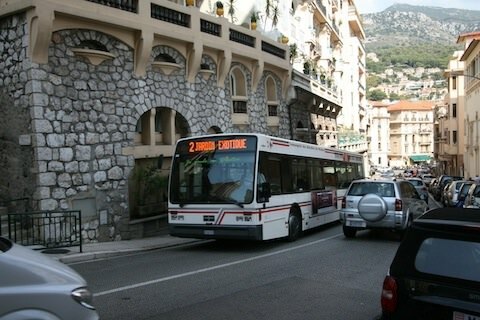 Yet, within Monaco’s compact boundaries is as much glamour and culture as in New York or Washington. I spent 90 minutes admiring the views and touring Jardin Exotique, then decided to walk back to the city center. Along the way, I met an elegant man with a jacket draped over his shoulders, as if the jacket were a cape and he were royalty. For all I knew, he could have been. 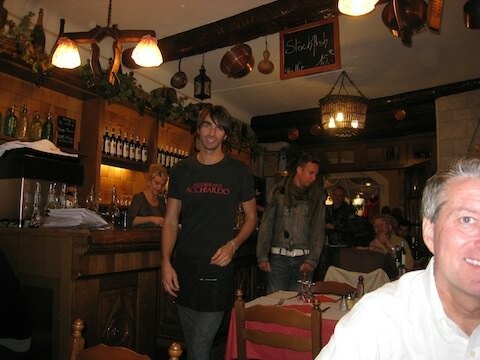 That’s the thing about Monaco. You never know if you’re meeting a prince or a pauper. Assume your own air of elegance and trod on. Whether you gamble or not, you will want to visit to Casino de Monte Carlo. 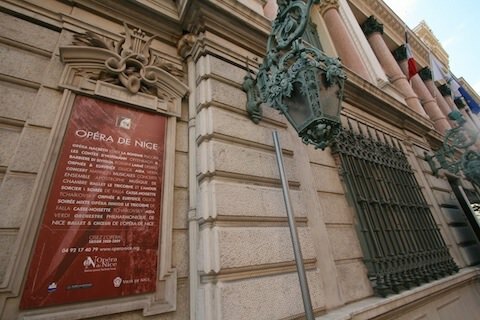 Certainly, you can do your best James Bond at the Casino de Monte Carlo, or if you prefer more refined pursuits, consider one of the world-class performances at the grand and historic Monaco Opera, situated inside the casino. Designed in 1878 by Charles Garnier, architect of the Paris Opera, the casino is a must-see — even for those who do not gamble. With its rococo turrets, green copper cupolas and gold chandeliers, this elaborate structure is wonderfully nostalgic. Be seen with the in-crowd at the Café de Paris. 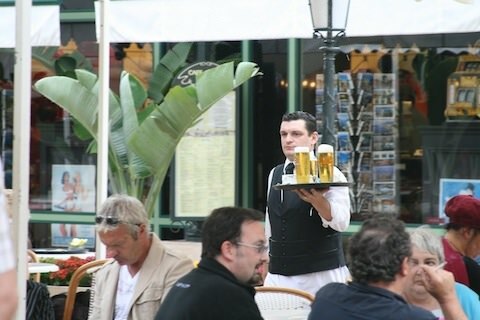 Outside and nearby is the Café de Paris. And though it boasts a good food and wine selection, Café de Paris is the place to sit outside and enjoy the crowd, to see and be seen. Head up to the Rock of Monaco. Across the harbor and up the hill is the Rock of Monaco. It’s easy and perhaps preferable to walk as much as possible, and there are even elevators and escalators that operate daily year-round to ease access to differing elevations. Put your peds in motion and walk along the harbor and up the hill. 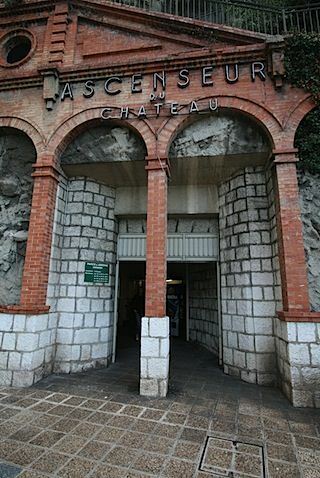 Plan a visit to the Oceanographic Museum and Aquarium. 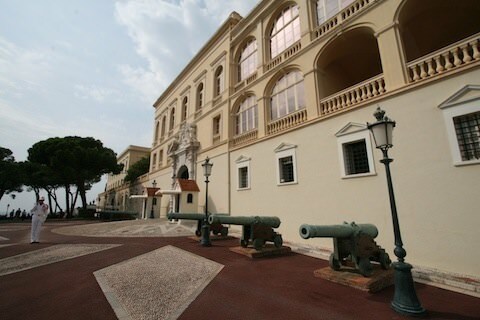 Once on top, watch the signs directing you to the Oceanographic Museum and Aquarium, which exhibits Monaco’s rich maritime history, and its ties to the sea, as well as some of the rarest fish in the seven seas. 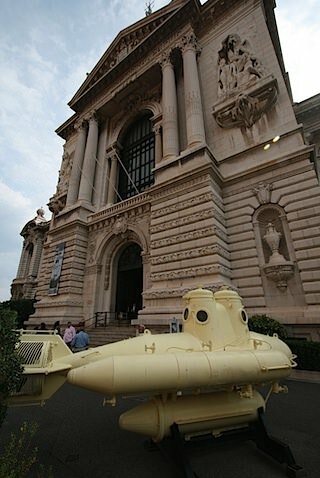 The museum was once headed by Jacques Costeau. 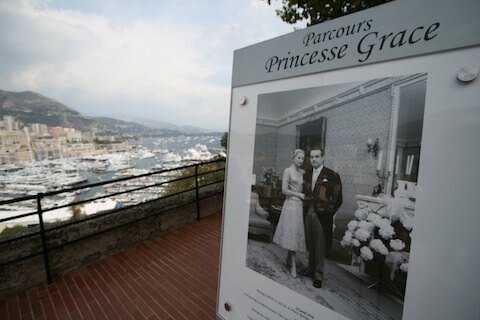 Take time to smell the roses at the Princess Grace Rose Garden. 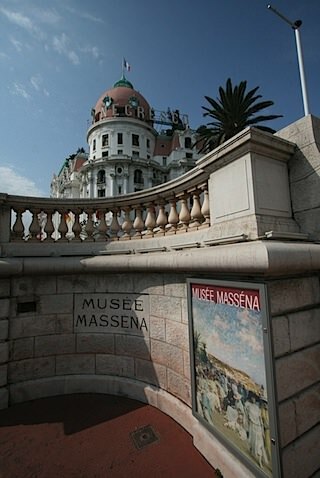 Exit the museum and head through the Princess Grace Rose Garden, which boasts 4,000 rose bushes planted among the palm and olive groves. 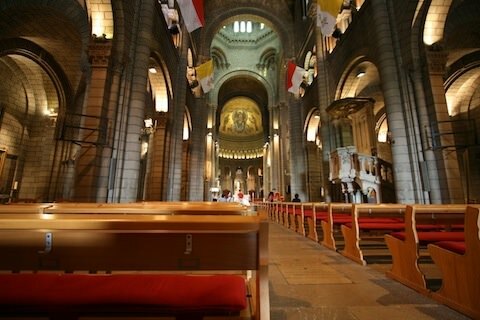 A bit farther along is the magnificent Monaco Cathedral, the final resting place of Monaco’s beloved princess, Grace Kelly, who was killed in an auto crash in 1982 at the age of 51. Fit for a king, home to a prince. 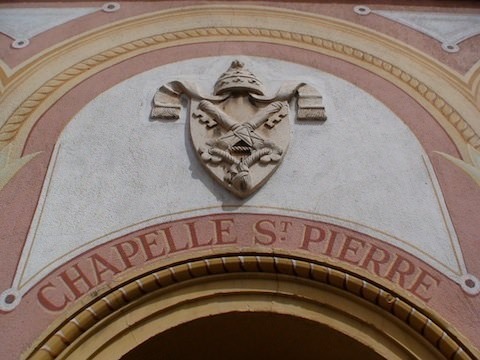 Also nearby is the Prince’s Palace, an ornate Italianate structure with a Moorish tower that is the seat of the Grimaldi princes of Monaco (their reign stretches back to 1297, the year that Francois Grimaldi disguised himself as a monk and seized the castle). In addition to the Gallery of Mirrors is the Throne Room, where state receptions are held, and the Louis XV Salon with 18th century artifacts. In the Main Courtyard — with its horseshoe-shaped, Carrara marble staircase — 3 million stones create dazzling geometric patterns. And the Museum of Napoleonic Souvenirs in the South Wing displays a collection of First Empire memorabilia. 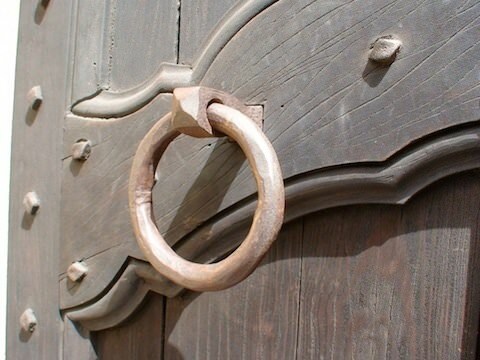 Try to time your visit to coincide with the Changing of the Guard, daily just before noon. The beachfront along the Promenade des Anglais. Nice was part of the kingdom of Savoy until 1860, when it joined France. 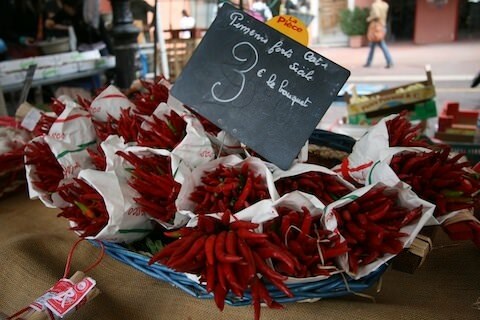 Still, the city retains its own Nicoise dialect as well as cuisine (think Nicoise salad) and traditions. 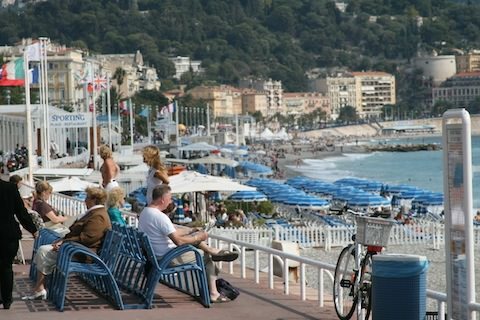 One of the oldest human settlements in the world with archeological sites dating to the Lower Paleolithic period, Nice offers an appealing blend of the historic and modern. 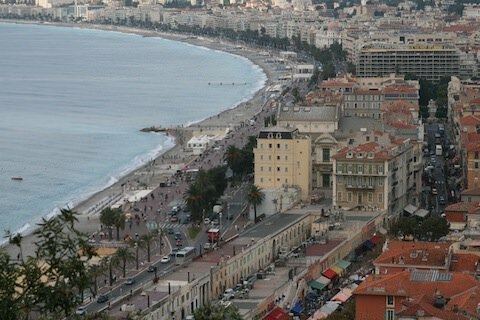 Originally named by the ancient Greeks after Nike, the goddess of victory, Nice has been treasured and fought over ever since. It’s easy to understand why. The climate is sublime, the views are inspiring, and the harbor provides easy access. 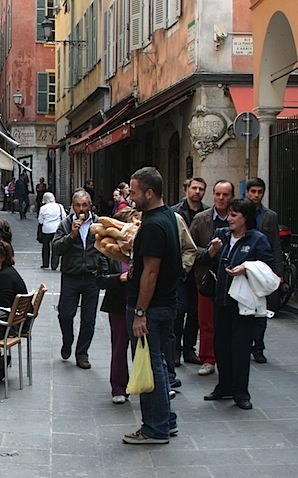 As a result, a diverse mix of people have called Nice home over the centuries, and it seems that each group left its fingerprints on the culture and development of the city and the surrounding countryside. 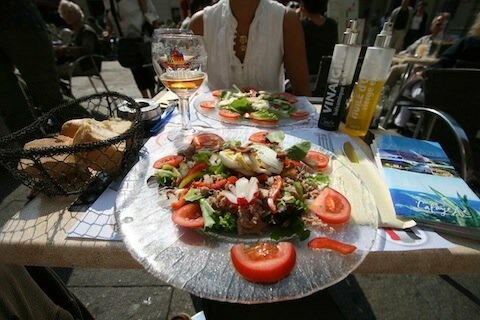 Numerous cafes can be found in the Old Town when you need to take a break, and the restaurants along the fishing wharves specialize in mouth-watering Mediterranean cuisine. 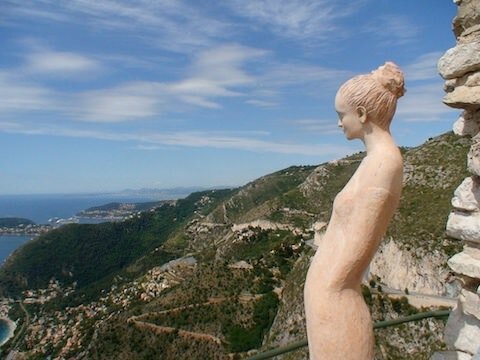 The Exotic Garden in Eze boasts wonderful views of the Cote d’Azur. 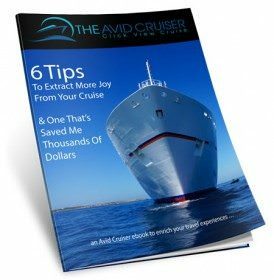 Avid Cruiser Posts, Photographs and Videos Featuring Nice. 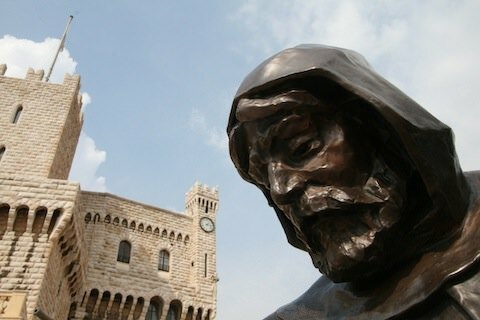 Reader Question: Can You Recommend Shore Excursions For Our Silver Spirit Voyage From Monte Carlo?